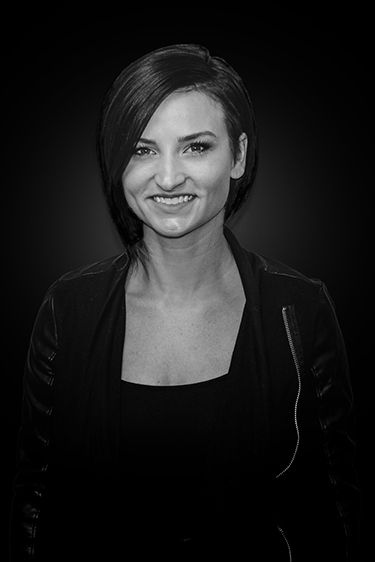 Jennifer Miaczynski is the Artistic Director and co-owner of the beautiful salon STUDIO 16 in Mokena Il. Jen is a key member on the CBC CREATIVE TEAM and travels nationally and internationally with the team. She is a National Educator for MATRIX with 10 years experience with classes, in salon classes, national trainings, national events, Regional, National Shows, and recently international shows. Jen is a very diverse colorist and stylist excelling in both areas with truly incredible finishing skills that have helped earn her recognition and honor as Matrix Artistic Educator of the year in 2015. She also has won a national skills competition in the USA and was chosen to represent the USA at the International skills competition as well. She is key member of the CBC CREATIVE TEAM and has worked closely on set with many Shows, trainings, classes, and photo-shoots for trade, advertising, brand imagery, international competitions, NAHA nominated and winning collections. She has been published many times with the CBC CREATIVE TEAM and has had success with her own collections getting published in the USA and internationally as well. Jen is a great educator and very down to earth with a relaxed teaching style. She is easy to learn from and is always ready to share for the better of the industry.